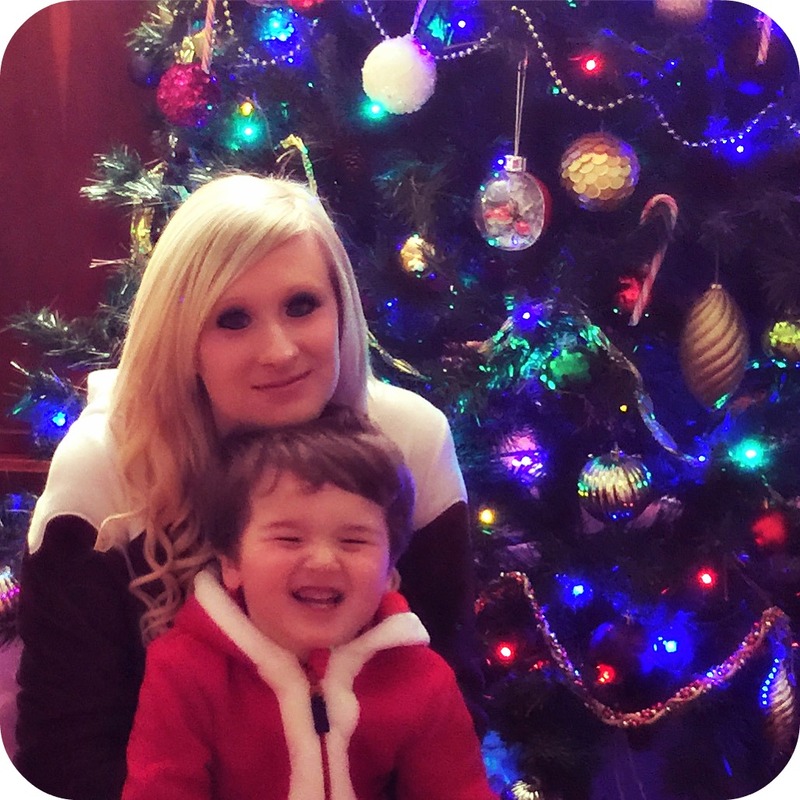 Christmas is always an exciting time that presents opportunities to do things together as a family, and over the past few weeks that's exactly what we have been making the very most of. 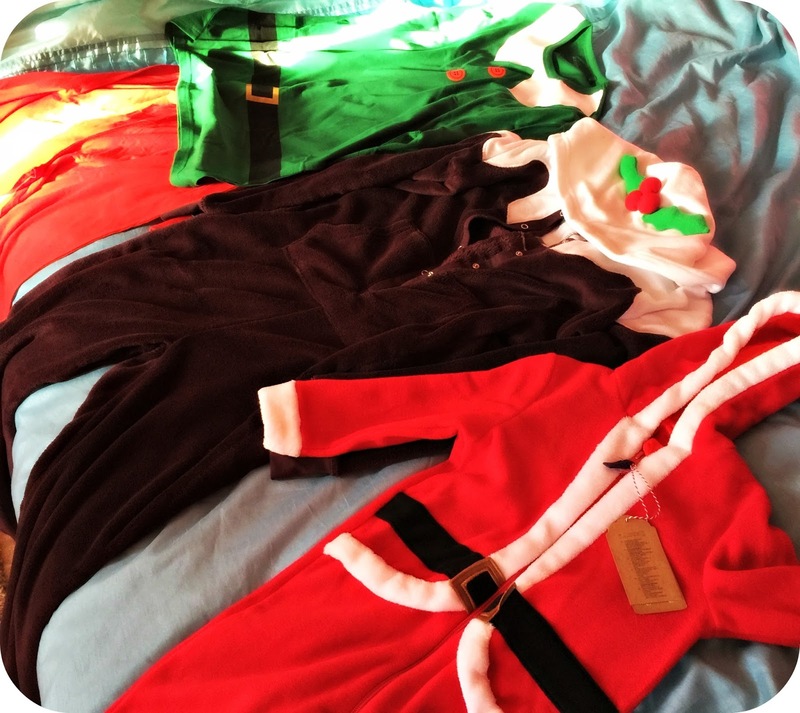 Just before Christmas we were invited along to take part in the NOWTV #MyOnesieLand watchalong of The Muppets Most Wanted, along with anyone who owned a NOWTV box and a Sky Movies Pass could tune in from 3:30pm and join in the fun from the comfort of their own front rooms. Leo had been really excited about our movie date, and was even happier when the popcorn and many goodies appeared. As the film started I began joining in with the many people chatting away over social media using the hashtag #MyOnesieLand and it was great to see that everyone was having a lovely time. I wasn't sure what I would make of The Muppets Most Wanted but it became apparent very early on that each of the songs were as catchy as the next, and I can't help myself singing along to 'The Big House' each time I heat it... And since Leo has now watched this film into oblivion, it's a good job that I rather enjoyed it! Half way through the film I had to start getting ready for a a rather swanky party, so while still very snug in my onesie, I began curling my hair and applying my makeup. I couldn't help but make a small comparison to Miss Piggy what with my blonde curls complete. I have been using NOWTV since early last year with just the Sky Movies Pass via YouView, but back in July I picked up a NOWTV Box from a local supermarket and decided to give the Entertainment pass a trial run. I am now a avid viewer and really enjoy the user friendly apps and love having access to the latest box sets and movies. Setting up NOWTV is really simple and takes a matter of minutes to get up and running, and works via internet connection to give you access to all of your favouite shows and movies on demand. You don't need to sign up with a contract, and you can simply purchase the passes each month, or the pass of your choice. The Entertainment pass offers you 13 awesome channels that you won't find on freeview, from Sky1, Sky Living, ABC, Fox, plus many more and at only £6.99 a month. The Sky Movies Pass offers you the latest releases and boasts over 800 movies that you can watch at your leisure at £9.99 a month. The Sky Sports Pass is one that we haven't personally used. but it gives you access to all of the big games and events from £6.99 a month. 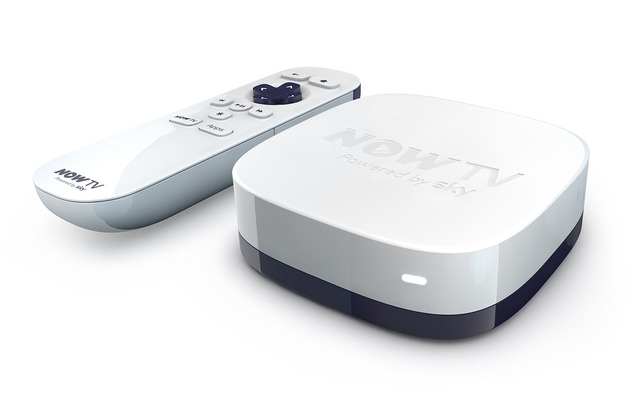 For more on NOWTV and their packages visit NOWTV.com. 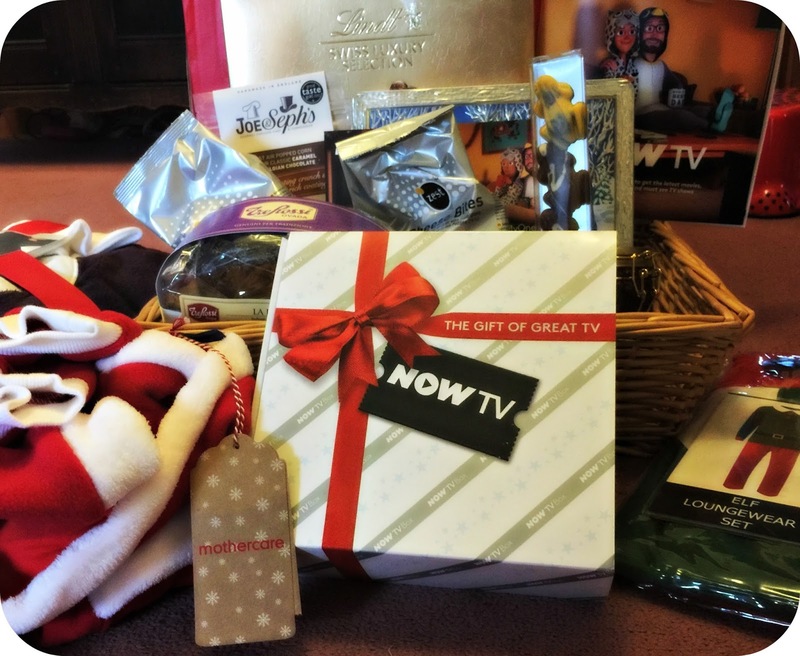 Disclaimer: We were Sent a NOWTV Box and goodies to take part in the NOWTV #MyOnesieLand Watchalong. All views and opinions expressed are completely honest and my own. Celebrating The New Year King Julien Style!